Posted in Uncategorized. Tagged Aurora borealis. By Norwegian photographer Tor-Ivar Naess. 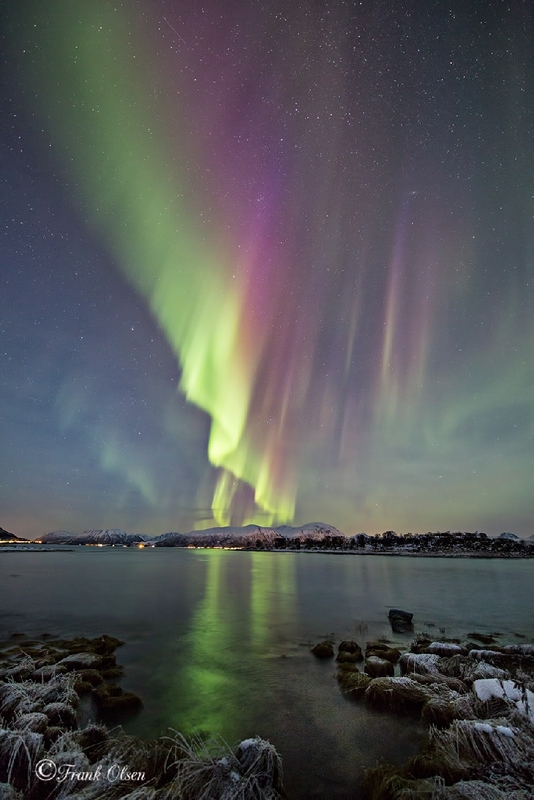 This photo was taken by Frank Olsen last night at Andøya Island, Norway. Note the meteor in the top left. Posted in Uncategorized. Tagged Andøya Island, Aurora borealis, Geminid meteor shower, Norway. 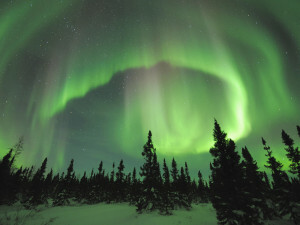 Aurora borealis time lapse photography on Vimeo by Henri Luoma. Nature and Aurora Borealis in Finland timelapse // Henri Luoma Photography from Henri Luoma on Vimeo. Posted in Uncategorized. 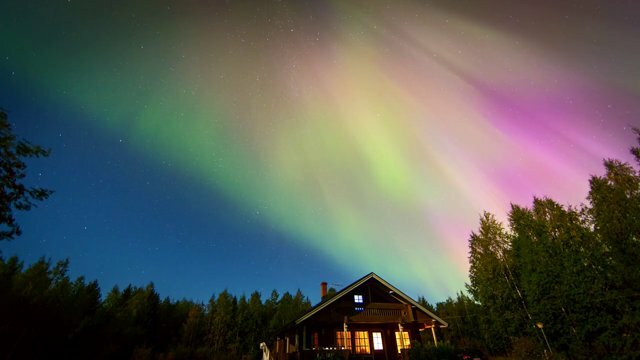 Tagged Aurora borealis, Finland, Henri Luoma, Time lapse photography. Note the constellations in the background. Posted in Photography. Tagged Aurora borealis. 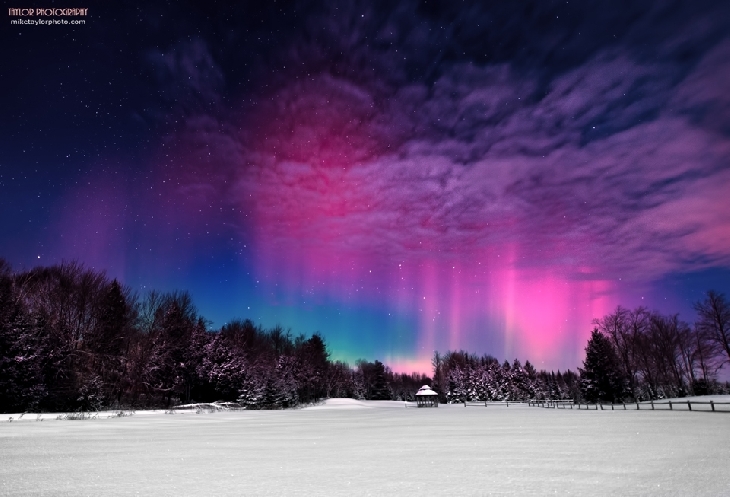 Aurora borealis over central Maine February 19. Photo by Mike Taylor. Posted in Photography, Science, Uncategorized. Tagged Aurora borealis, Maine. The Northern Lights are moving south, but quite far enough. 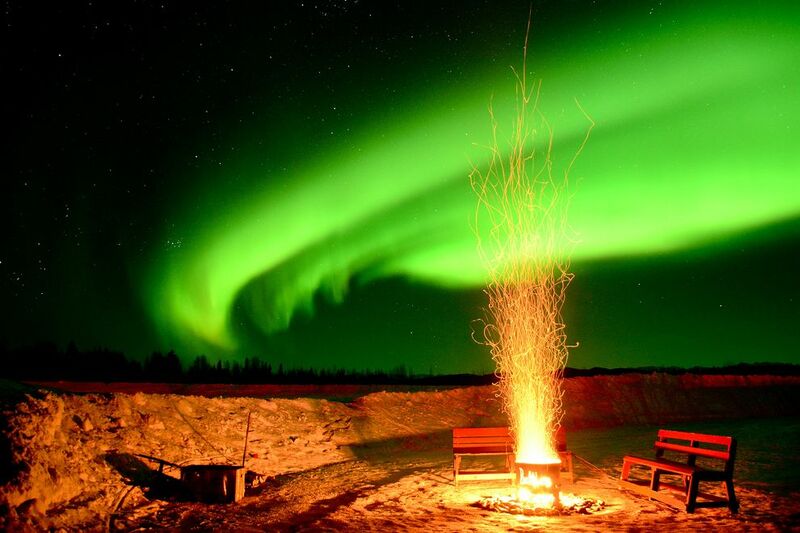 The mass coronal ejection from the sun a couple of days ago has reached Earth, and should put on quite a display. 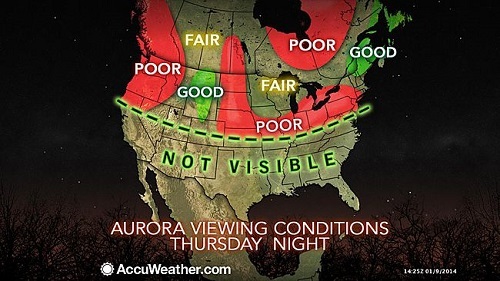 The Aurora Borealis should be visible (absent cloud cover) over half of the lower 48, but not quite far enough to be within driving distance. It remains on my bucket list. Posted in Astronomy, Science, Uncategorized. 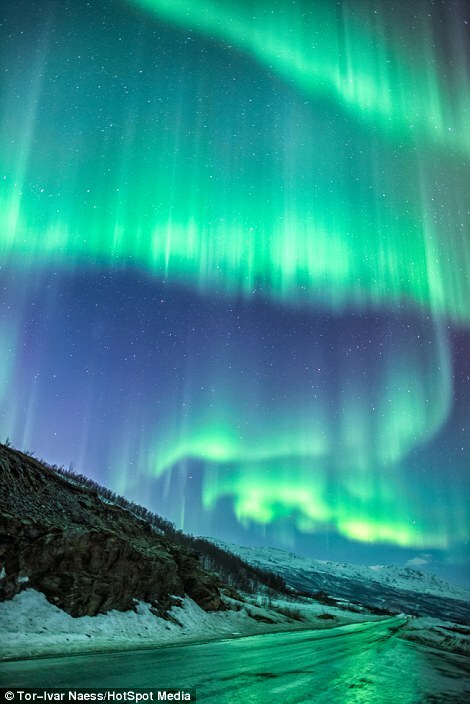 Tagged Aurora borealis, Coronal mass ejection.